One of the UKs freshest new Drum & Bass talents drops his debut solo single on Critical, this one is simple mammoth! 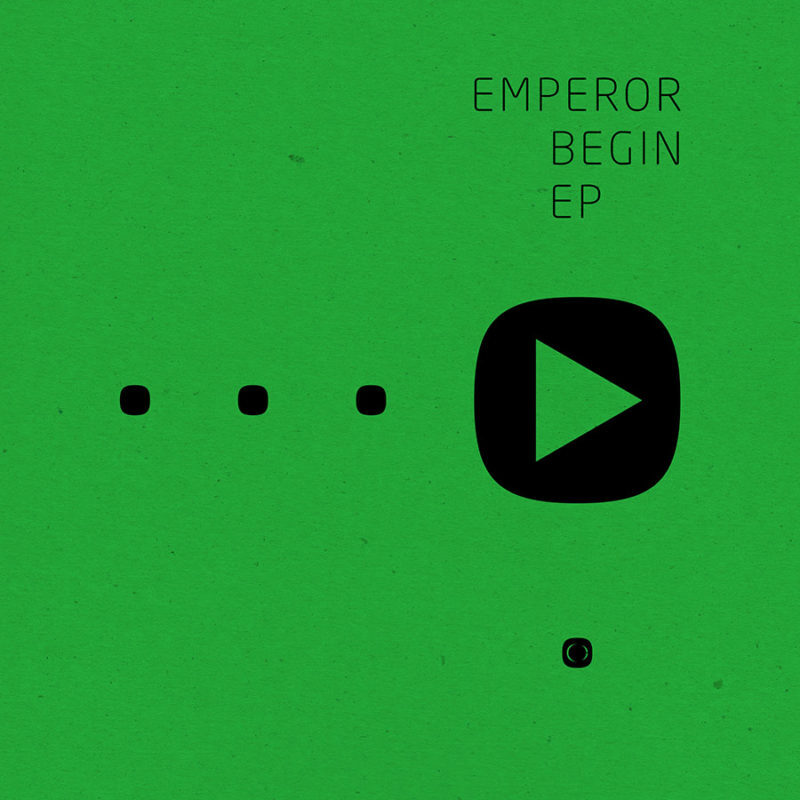 Emperor has been making waves over the past couple of years moonlighting with various camps but it was the keen ear of label boss Kasra that cottoned on early drawing him deep into the Critical ranks. If this new single is anything to go by, one of the best decisions Critical could have made. The cinematic intro of “Begin” is a beautiful blend of strings, reversed fx and the sultry vocals of Georgia Yates who featured on the Enei album last year. All build to a haunting drop out before the next stage, an absolute nasty tech-stepping future roll-out that has been getting Fabric in sweat these last few months. Twisted, uplifting and wonderfully emotive, this is another slice of Critical magic. Next up and we are treated to the vintage double-bass grooves of “She Said”. Another huge epic intro featuring a soaring vocal drifting over ethereal pads features here as hi-end percussion leads into the fattest bassline for a properly funked up dance floor workout. Think Roni Size Brown Paper Bag or Peshays Miles From Home for 2013… bad to the bone!